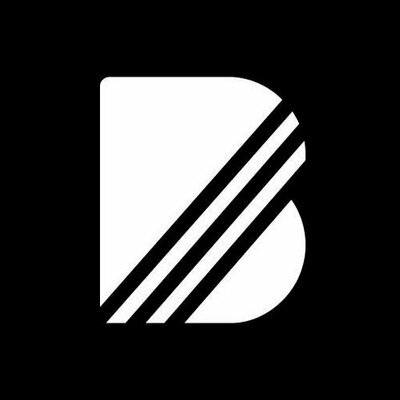 BandPage is the official online artist profile. Over 500,000 musicians use BandPage, the most powerful way to reach fans & earn money. Be the first one to review "BandPage".